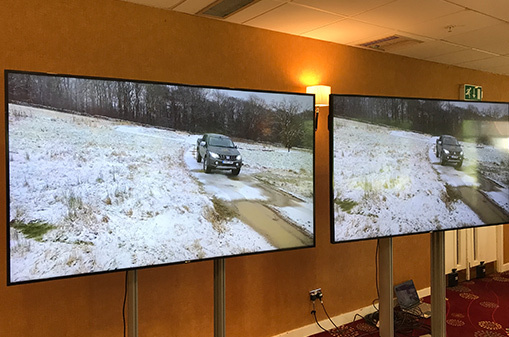 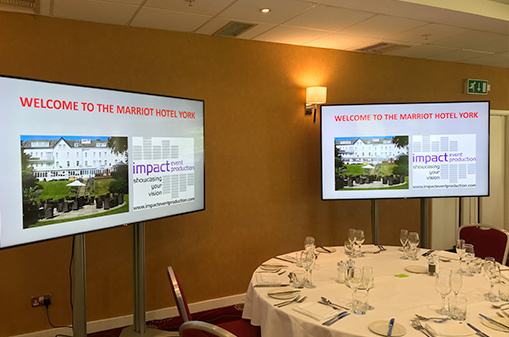 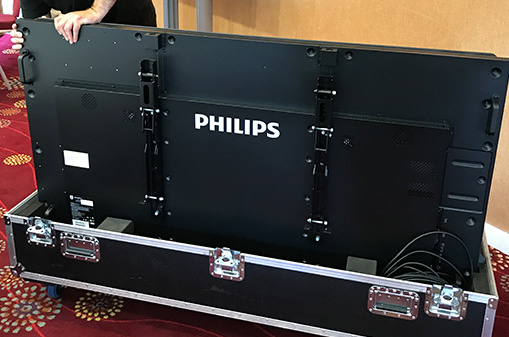 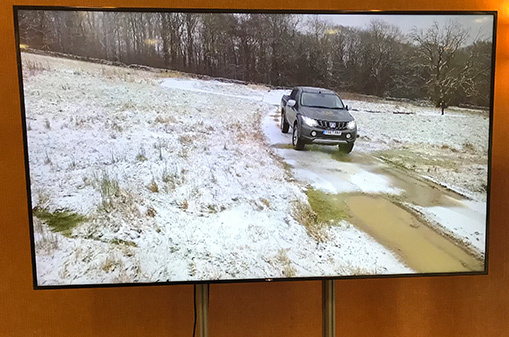 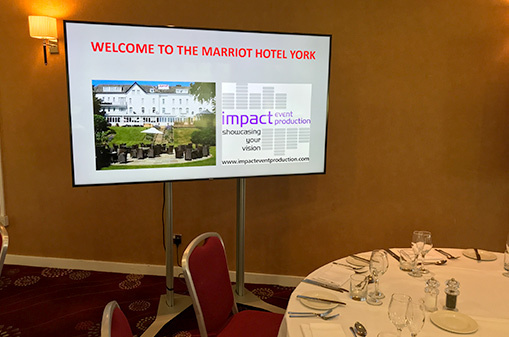 Impact Event Production are delighted to take into stock 4 X Giant 75” Philips LED Repeater Screens on custom made stands. 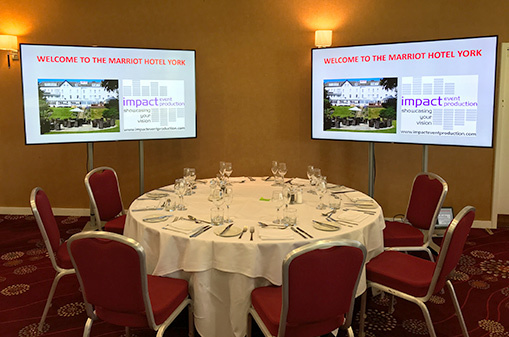 Ideal for smaller meetings or for using as repeater screens in large conference halls positioned half way down the hall. 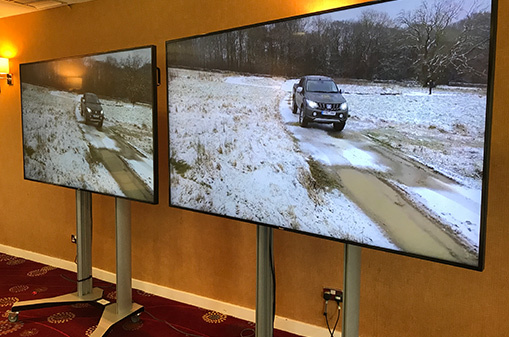 Experience your content like never before thanks to the four times the resolution of a conventional display. 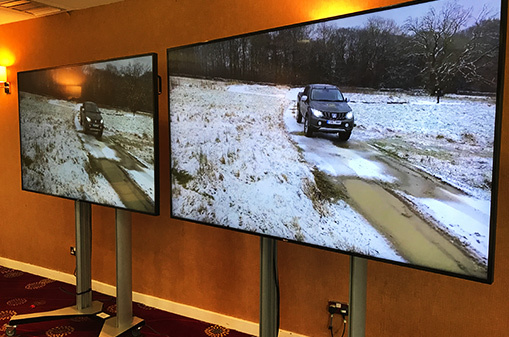 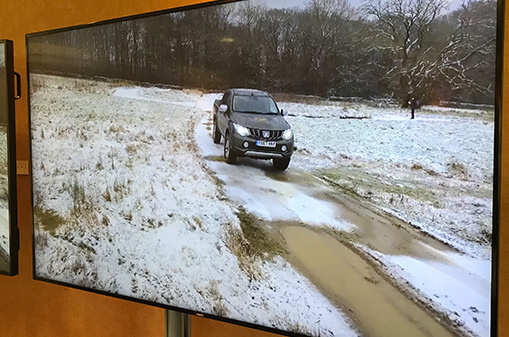 This ultra large 75” display offers 3840 X 2160 pixels so refined, so lifelike, it’s a window to a new world.